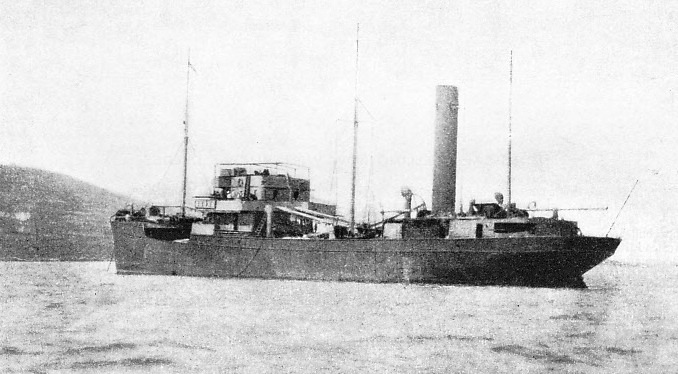 The Q-Ship Penshurst (Commander F H Grenfell) uses gunfire to sink the German submarine UB-19 in the English Channel. Lieutenant Russell Mervyn Wheeler (Middlesex Regiment) is killed in action at age 35. He was a teacher at Cambridge and Harrow and his brother will be killed in July 1917. Private William Scott (Border Regiment) is killed at age 20. His brother will be killed next June. Private Joseph James Jenkins (Gloucestershire Regiment) is killed at age 37. His son was killed serving in the same regiment in July. Private Eustace Aldersley (Honorable Artillery Company) is killed at age 19 while acting as a guide to a party proceeding to dangerous positions. He is a member of the Brockely Wood Cricket Club.